Don't know where to start? Let us help you think through your experiences, explore your strengths and discover your motivations. Have a draft but are not happy with the content? Share with us your draft, obtain our critique, revise the essay and have it edited. Happy with the content but not with the way the essay reads? Let us make your essay engaging, to the point and professional. We'll help you tell your story. Forget what you think the school wants to hear and what you ought to say. Focus instead on showing who you are and what you seek. To lend an insight into you, we'll help you understand yourself better - to reflect on your strengths, achievements, current motivations and professional aspirations. 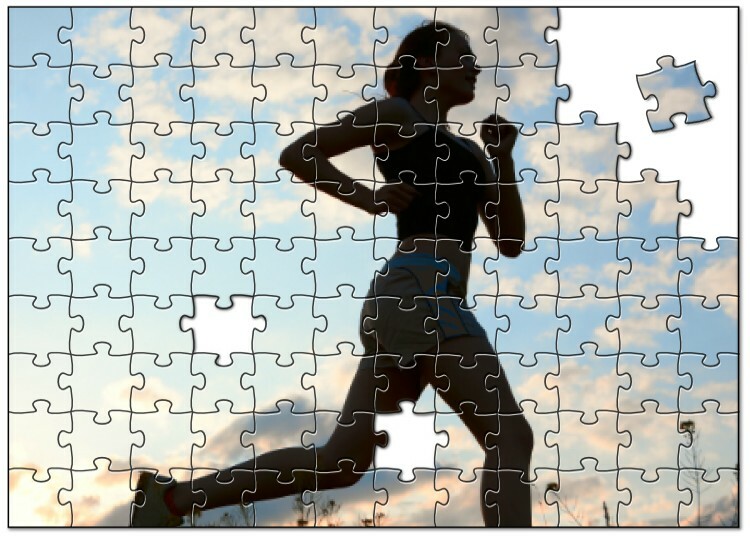 The process of reflection will throw up an unordered set of pieces of the jigsaw puzzle that makes up you. We'll help arrange the pieces for you so that the admissions committees can see the real you. Wherever you may be in the process of putting together the jigsaw puzzle, you will find one of our three services above suited to your needs. Call us or write to us, share your profile with us, understand how we can help you, let our experience work for you.